United Financial Center advisors work with United Planners Financial Services to provide a comprehensive investment service to meet your long-term goals. 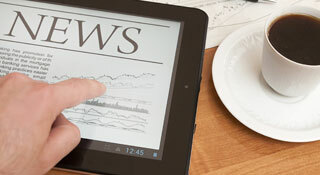 Newsletters, professional videos, educational workshops, and regular reviews are a few of the ways we can help. 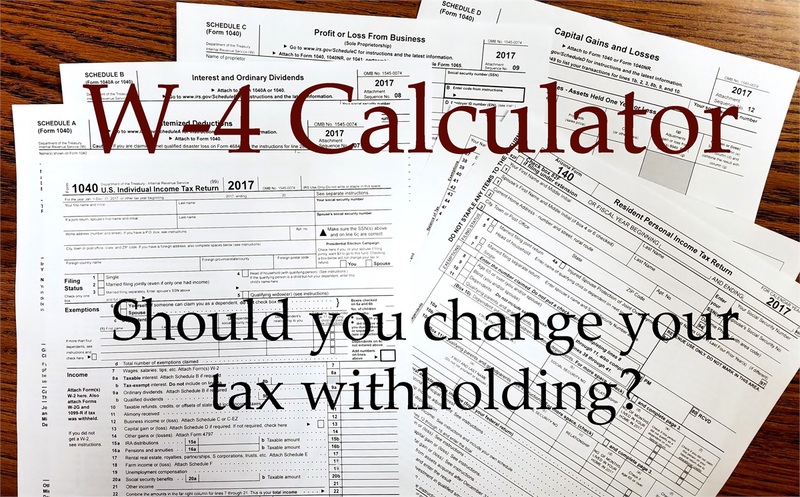 The calculator on IRS.gov will give you information to fill out Form W-4 for your employer. 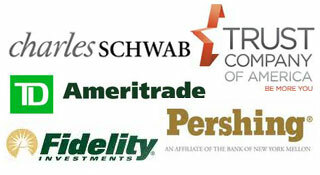 Our goal is to help you make more money, protect what you have, and avoid unnecessary taxes. For more than 20 years we have been involved in the community. Entertaining and informative Classroom Instruction by United Financial Center. A condensed class for adults 50 to 70.